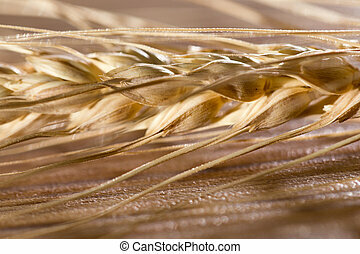 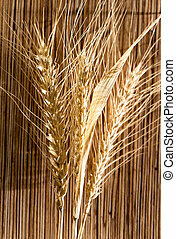 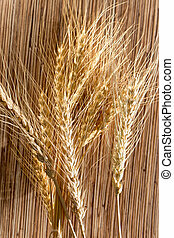 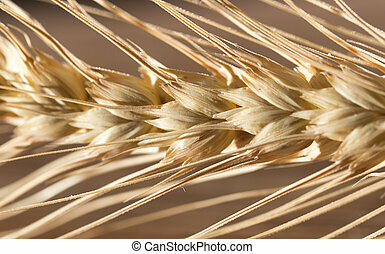 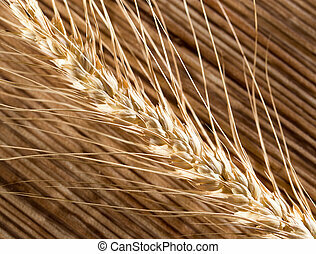 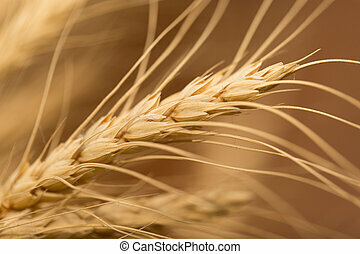 Wheat macro. 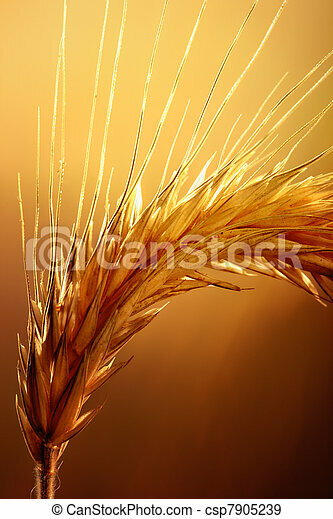 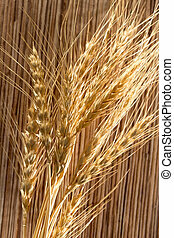 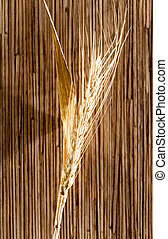 Macro of wheat against strong and warm backlight. 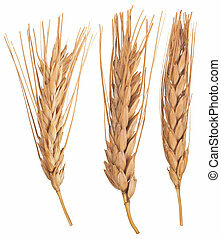 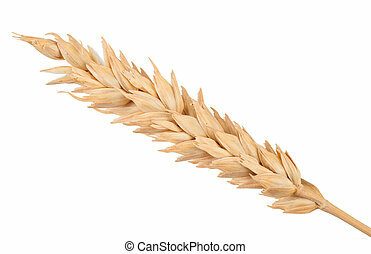 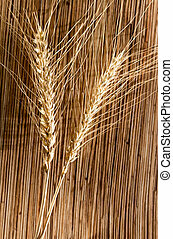 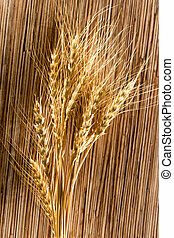 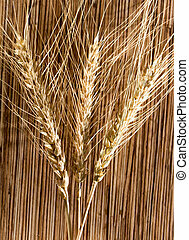 ears of wheat . 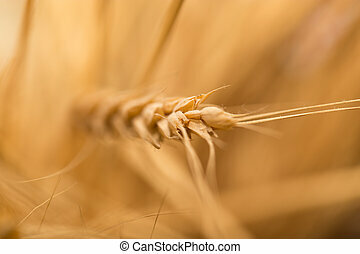 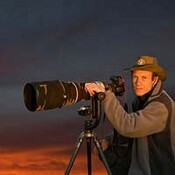 macro .